There is nothing more stress relieving than a holiday away from work, life and many of our problems. However, when holidays – or travelling in general – goes wrong it can cause us to feel worse than when we left for the trip in the first place. Finding yourself lost, bored or alone – especially in a foreign country – can cause the symptoms of a number of mental health issues to worsen. 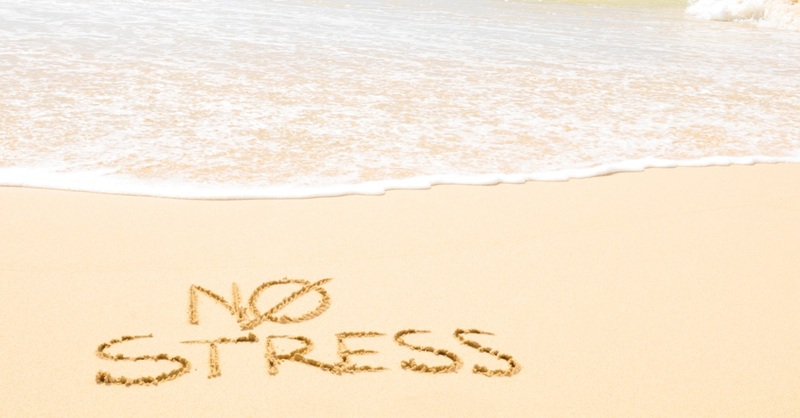 There are a number of actions you can take before you go on holiday to enable stress free travel – as holidays are meant to be. Plan – organise a rough schedule for your holidays – plan what excursions you would like to take before heading away and try to book them within the first few days of your holiday in order to prevent disappointment through things being overbooked or schedules clashing with other activities you wish to partake in. Take photos – a lost passport, driving license, booking confirmation or plane ticket can ruin even the very best of holidays. Before you head away on holiday take photocopies of your important documents – take a couple of spare copies with you on holiday and leave one with a trusted friend or family member at home. Seek Advice – if you haven’t booked through a travel agent you may not be aware of the visa or vaccination requirements, as well as restrictions on medicines when you head abroad on holiday. Find out what you can and can’t take with you, as well as what paper work and vaccinations you may need before you head to the airport to avoid disappointment later on in your holiday. Beat Jet Lag – avoid jetlag by adjusting your body to your new time zone before you leave home. Set your watches to the time of the country you’re headed to and try to change your meal times and sleeping patterns before you leave to help avoid those dreaded first days of jetlag. Switch Off – it can feel impossible to completely switch off from work and from life in a world where everyone is constantly online. Before you leave set up an automatic email response for your work email, explaining you’re out of the office and will respond when you return – and leave your work phone at home!